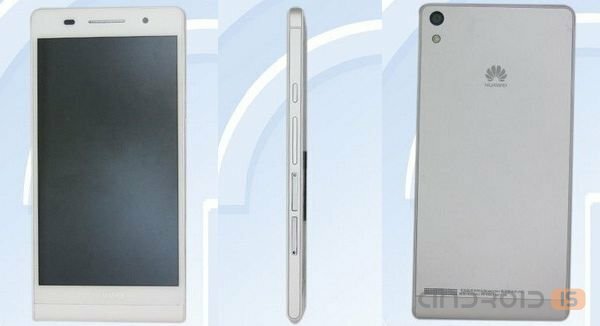 It Seems that the already known rumored smartphone Oppo R809T the thickness of the case which, allegedly, is of 6.13 mm, there was a direct competitor Huawei P6-U06, rumors of which appeared online just a couple of days ago. The Coming conference Google I/O 2013 is not haunted by many reviewers of the Android platform. 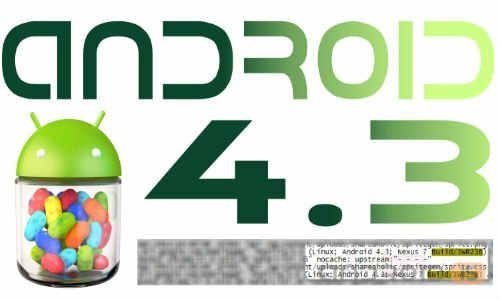 According to the portal Android police, previously announced information about the upcoming event of the presentation of Android 5.0 Key Lime Pie have no factual basis, most likely users of the platform will present an updated version of Android 4.3. 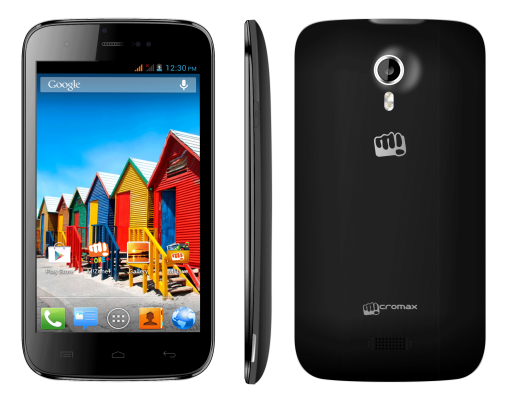 Company Micromax has announced a smartphone with stereoscopic display. 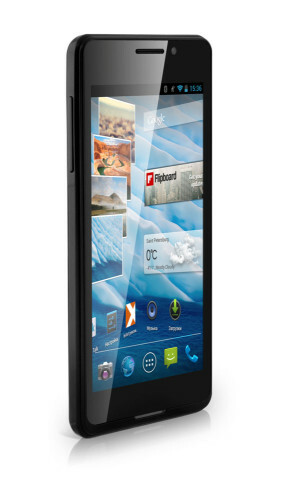 This device has been called Micromax A115 Canvas 3D and managed by OS Android 4.1.2 Jelly Bean. As suggested earlier, the South Korean company Samsung has not kept itself waiting long, and yesterday, April 29, has officially unveiled its new Galaxy Tab 3, which sales will start in may. Yesterday, April 29, South Korean company LG has presented on the French market its new interesting budget Optimus F5 running Android 4.1.2 Jelly Bean, announcement of which was held in Barcelona at the February exhibition Mobile World Congress 2013. 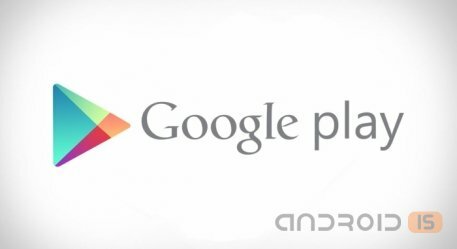 Google has forbidden developers of Android apps to update their programs, bypassing the official Google Play store. Rovio, the creators of the popular game series Angry Birds announced that innovations in the game will appear on Android and iOS this Thursday. Recently, the network appeared "live" pictures of the third generation "of plantations" from Samsung. 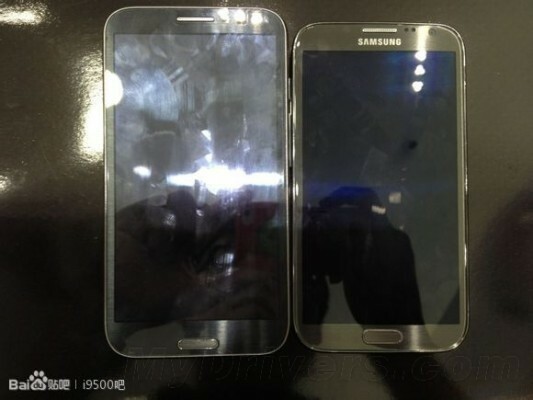 If you believe the Chinese sources, the next Galaxy Note will be even bigger and more powerful. 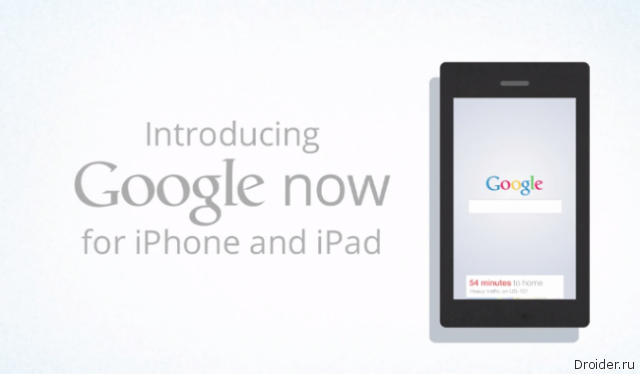 Recently appeared in the App Store a new version of the app called "Google Search". The main feature of novelty is the integration of it assistant Google Now, which can now compete with Siri on its own platform. 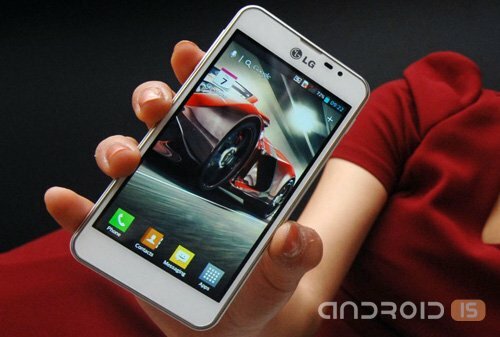 The South Korean company LG Electronics presented a new model of a smartphone – Optimus GK, equipped with a 5-inch IPS display with Full HD resolution and capacious battery (3100 mAh). The Company "Electronic systems "Alkotel" continues to develop the direction of smartphones and introduces the new flagship model TM-4677. The device is distinguished by a stylish case, good price for this segment, and functionality. teXet TM-4677 in black ultra-thin case (thickness only 9 mm) are equipped with a powerful dual-core processor Qualcomm, capacitive IPS display, made by technology One Glass Solution (monolithic glass for display and touch-panel) and supports two sim-cards in standby mode. Not exactly Android, but a good thing for the machine. While the public is excited about the technical innovations that are going to surprise us with the "Almighty" Google in the Google I/O conference this year, many are definitely interested in the next version of our favourite OS. Everything points to the fact that the next version will be Key Lime Pie, and it will be version 5.x.x. The new version of the program TSF Shell — alternative interface Android. With this application the appearance of a standard shell mobile gadget will change beyond recognition. 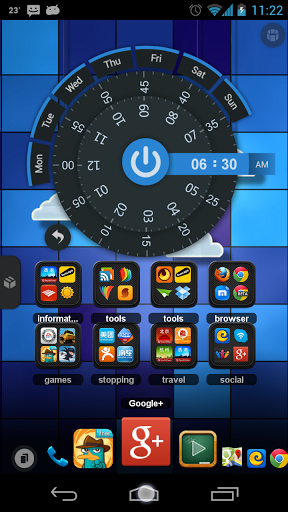 TSF Shell supports virtual screens, and also allows you to simply and quickly sort the icons of installed applications. With the app you can select several icons and carry with them different actions, e.g., delete or copy to folder. Any transactions in alternative shell TSF Shell accompanied by animation and three-dimensional effects. Chinese company UCWeb announced the availability of the new version of the browser UC Browser for Android devices. The program uses compression technology pages, making possible to save traffic. Among other features of the browser: working with tabs and multiple open Windows, save history of visited pages and adding them to bookmarks, auto-complete address entry, the presence of the special theme "Night" for browsing in the dark. 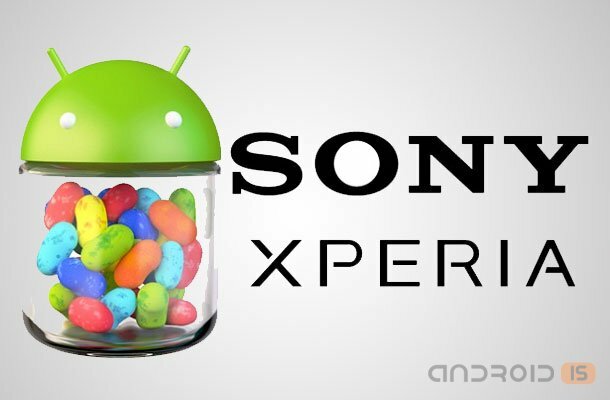 A Leading manufacturer of mobile market Sony Mobile officially announced the launch of the campaign to upgrade the firmware to Android 4.1 Jelly Bean to three of its popular models - the Xperia P, Xperia go and Xperia E dual. 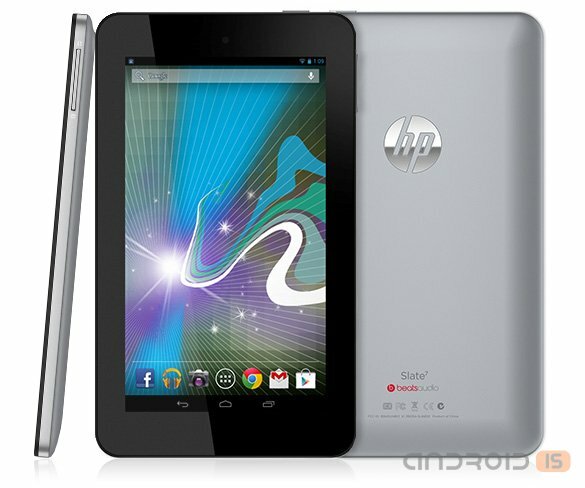 Announced at MWC 2013, the tablet HP Slate 7, as promised earlier, on sale for $169,99. It is a pity that this offer is relevant only for users of the us tablet market, in Europe the novelty will appear no earlier than June. Tablet PC Sony Xperia Tablet Z already available for pre-order in the online store Sony. There are modifications to devices with built-in flash memory of 16 and 32GB, which cost $500 and $600, respectively. The tablet was made in black and white color scheme. 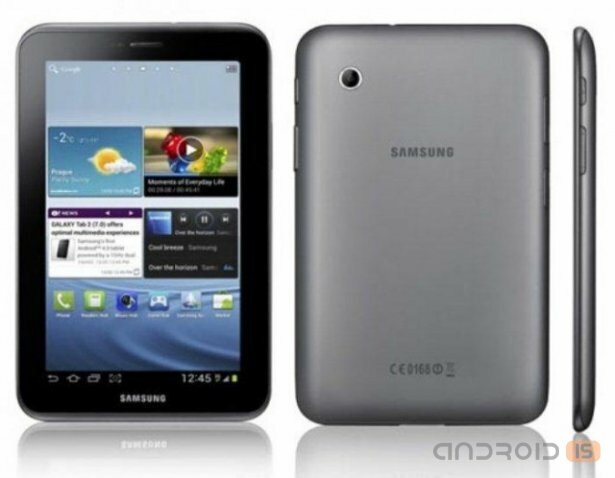 The Company Samsung has announced a new 7-inch Andriod tablet code named Galaxy Tab 3 7.0. 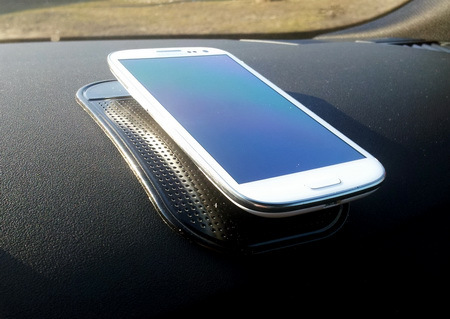 The device resembles the design of the S4 (just like the 8-inch sibling) and is shipped in versions Wi-fi and 3G. In turn, the 3G version has the ability to voice call. It even added a proximity sensor that detects when you bring the device to the head. 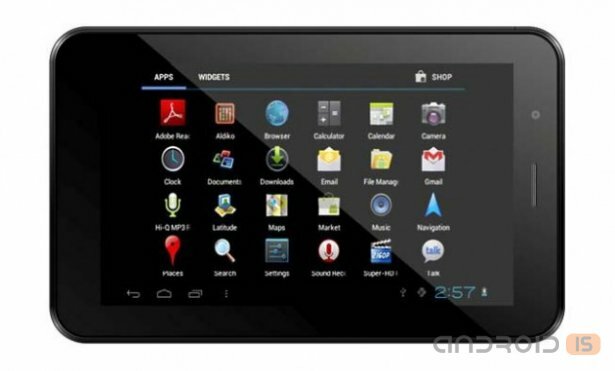 The Russian company iRU proceeds to domestic sales a new interesting tablet iRU Pad Master M702G.